the ancient Scottish capital, where he was known for his intellectual talents. The DNB notes that as a child, Aelred prophesied the death of a bad archbishop of York; the DNB notes also that scholars doubt this since Thomas, the archbishop at that time, was not bad. When Aelred finished his schooling, he became the steward to King David of Scotland. 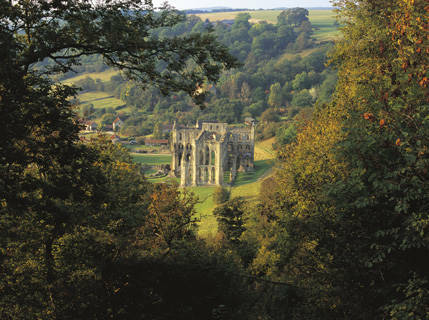 He left his job c. 1133 to join the Cistercian community at Rievaulx. He was the first abbot of Rievaulx’s daughterhouse in Revesby, Lincolnshire, but he returned to Rievaulx in 1147 to be abbot. During the last ten years of his life, his health deteriorated, and he suffered from gout and a bad cough. 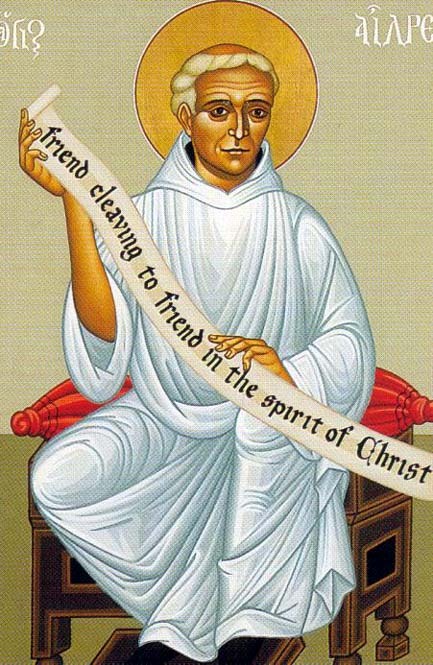 St. Aelred wrote his most famous work, The Mirror of Charity, at the request of Bernard of Clairvaux. It isn’t much of an island. The sea is busy, tirelessly cutting off island from mainland, in an ancient lulling rhythm of the cry of sea birds and the smell of salt air. The wind blows perpetually smoothing abbey stone and erasing the data from tombstones. It would not seem auspicious as a home let alone a base, a minster, for the conversion of the soul of a people. Yet Aidan recognized the essence of the place coming from the Holy Island of Iona in the Irish Sea. That other island was not much of an island either and yet it was the engine of evangelism to Scotland and beyond. So Aidan saw more than he saw for he was a man of imagination coupled with a profound spirituality. The Anglican tradition contends that things are not intrinsically holy rather they are made holy by being used for holy purposes. As a chalice is not made holy on account of precious medal or stones but rather by becoming the cup of salvation, so this island became holy as the habitation of holy men. Lindisfarne is the Holy Island and pilgrims and tourists come by the thousands in the summer but there were few folk indeed in March. I rather enjoyed being here in the cold season when only the most determined come to visit and pray. We arrived an hour after low tide careful not to tarry until the tide inexorably turns cutting off land travel for many hours. It has a bit of the Brigadoon effect, I think, the tides preventing and then allowing pilgrims the way to the Priory. I did not have a profound spiritual awakening on Lindisfarne. I wasn’t looking for such, was open though, but again there is a peace that even the most tourist minded seem to sense. 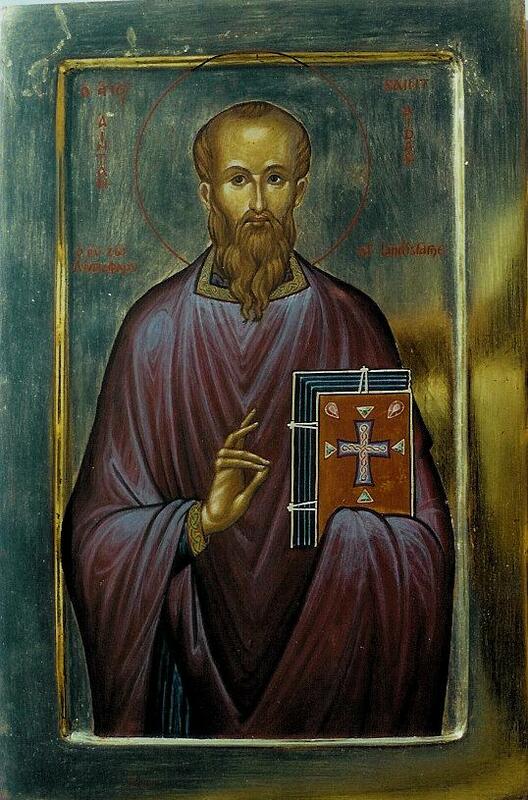 What comes home to me again and again is that whatever challenges we face in the Church and in the Economy or in our Soul, such and greater have faced our Spiritual forefathers, Aidan and Cuthbert. I am comforted.